This week on CounterSpin: You may have heard that in the midterm elections, Republicans in Wisconsin lost the positions of governor and state attorney general, and that their response has been to use their lame duck session to push through legislation to weaken the power of the governor and the attorney general. Outrageous alone, this is not the only instance of the GOP reacting to electoral results they don’t like with overt power grabs that override the express will of voters. These maneuvers define “anti-democratic”—and they rely on a lack of public awareness, abetted by a lack of media sunlight. Hoping to help shed that light is writer and activist Paul Rosenberg; he’s a senior editor for Random Lengths News, as well as a columnist at Al Jazeera English and a contributor at Salon.com. He’ll join us to talk about his recent roundup for Salon of what he calls an anti-democratic “red tide,” and what can be done to stop it. 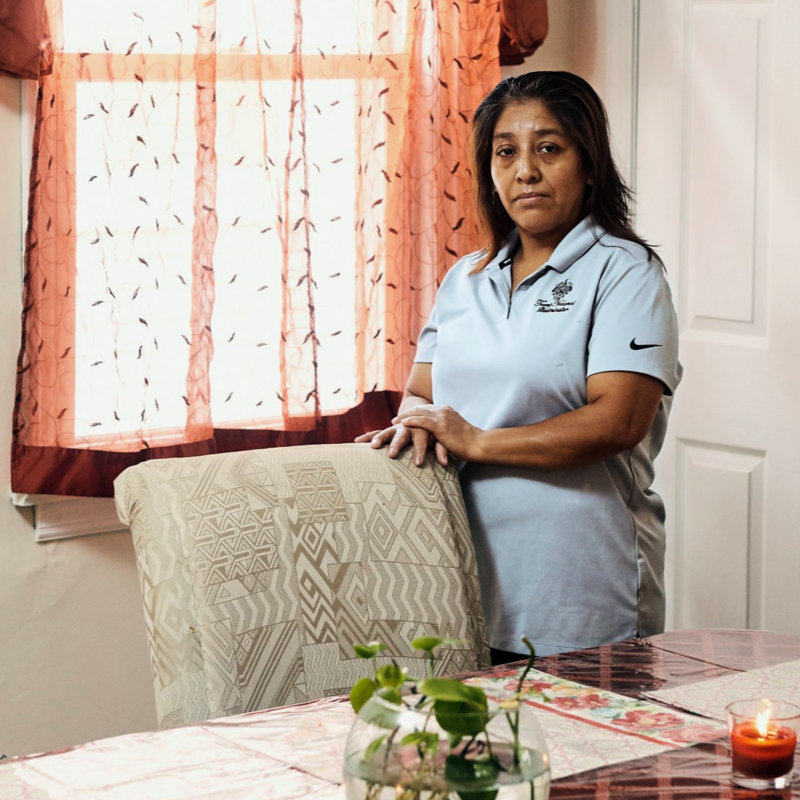 Also on the show: The New York Times recently front-paged a story about Victorina Morales, an undocumented immigrant from Guatemala who works as a housekeeper at Trump’s National Golf Club in New Jersey. It’s a sort of a “gotcha” piece—another powerful politician who abuses undocumented immigrants, rhetorical and actually, yet profits off of their labor. But Morales’ story is also about the nature of her work, the fact that it’s so easy to overlook the people—largely women of color—who clean and cook and care for millions of Americans, mostly non-presidents. Morales isn’t strictly speaking a “domestic worker,” but she’d be among the millions who could benefit from the uplift intended by a new piece of legislation, the Domestic Workers Bill of Rights, that seeks to provide protections, rights and dignity to this critical group of caregivers, who have long been denied them. We’ll talk about that with Mariana Viturro, deputy director of the National Domestic Workers Alliance. Plus Janine Jackson takes a quick look at the New York Times‘ obituary for historian William Blum. This piece was reprinted by RINF Alternative News with permission from FAIR.